Behind every great business is a great team. 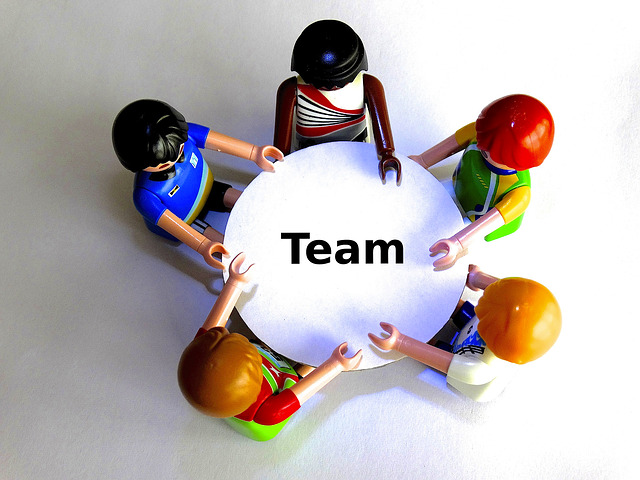 Your team is like your backbone; supportive and without them the business could not stand. It’s important to always strengthen your “backbone” aka “your team.” An effective and cohesive team is vital to every business; big or small. But...it is extremely important for small businesses! Running a small business requires, well, a lot of running! Every day you find yourself hopping between meetings, traveling to and from conferences and networking events, and speed-typing emails en-route to your car. All-too-often it seems like there’s hardly any time for a breather. In all of this chaos, it can be tough to feel productive.